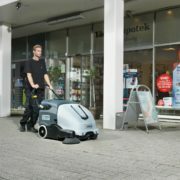 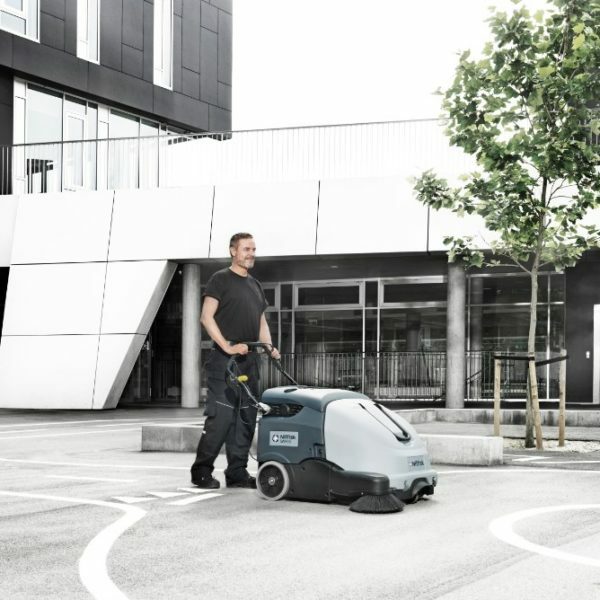 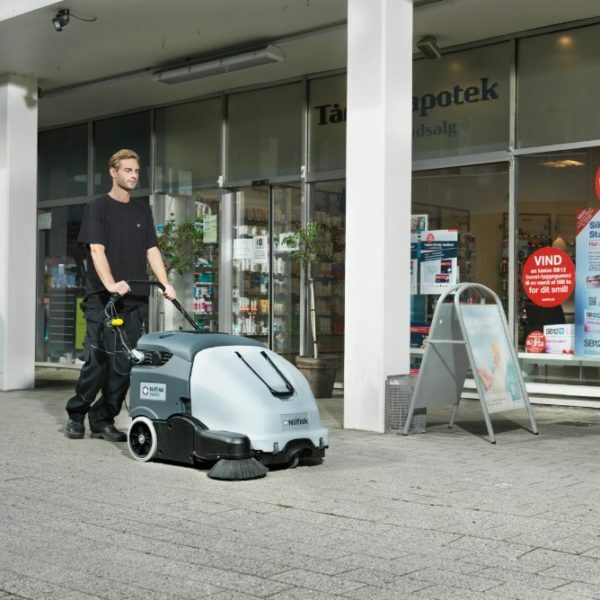 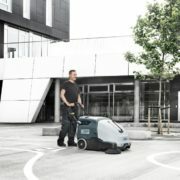 SW900 will offer valuable benefits to businesses looking for a time-saving, more productive and easy-to-use machine ensuring dust free sweeping of dry debris. 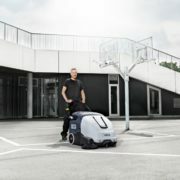 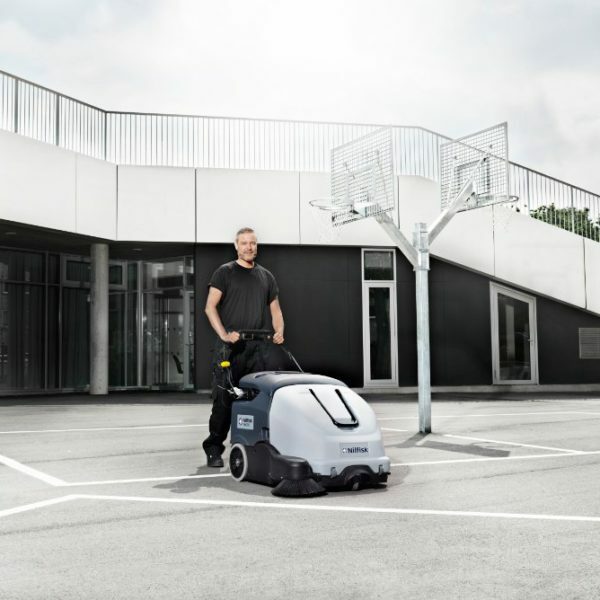 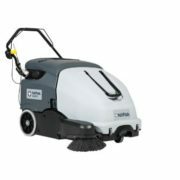 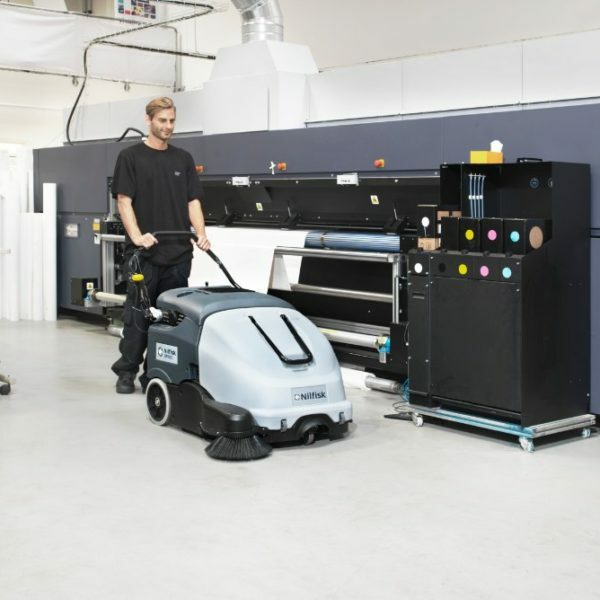 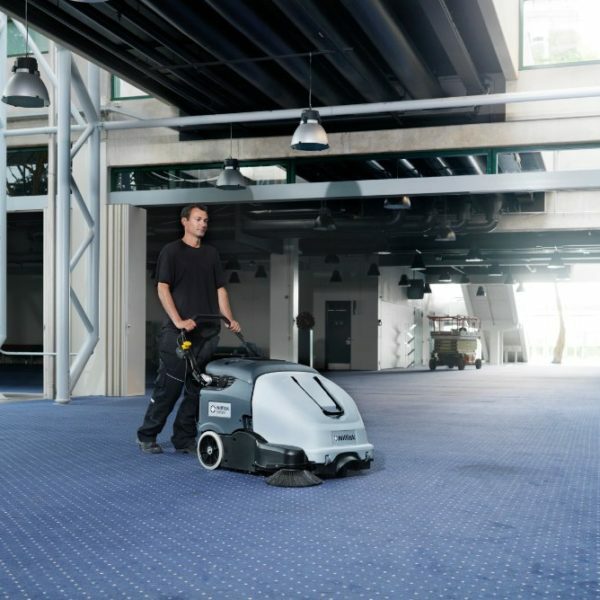 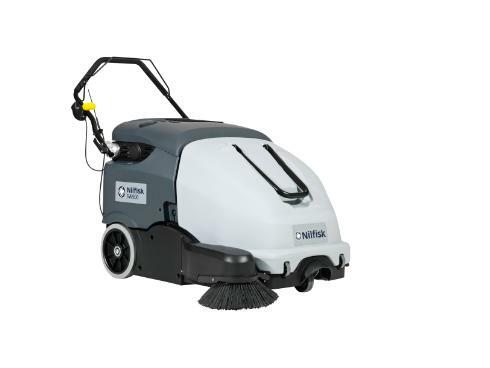 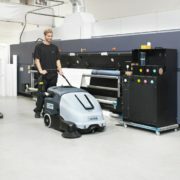 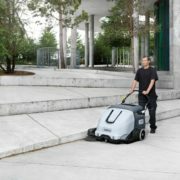 An ideal sweeper for cleaning contractors, industry and manufacturing, schools, warehouses, hotels, exhibition & congress centers.Higher cleaning performance and productivity. 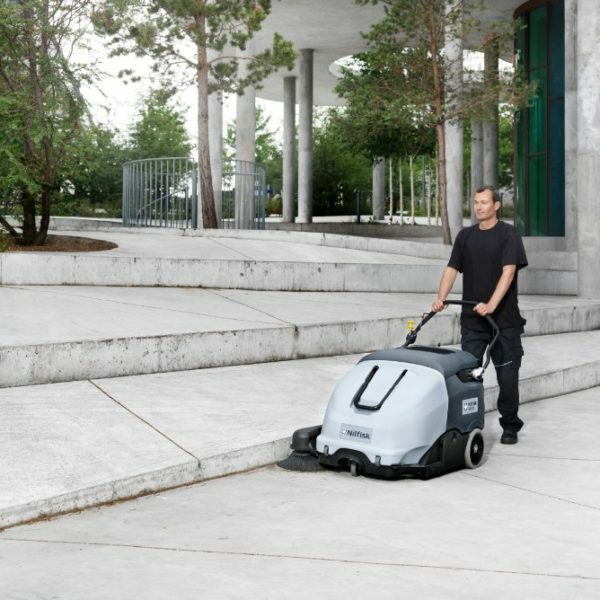 More comfortable to maneuver with new ergonomic handlebar. 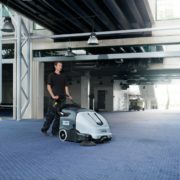 The hopper, holding 60 litre, easy to pull off sweeper.